The only thing that helps me is doubley applying products that will help my skin see through the cold winter months in the UK. This is where Bio Oil comes in, this miracle multi-tasker can be used alone, or mixed with your favourite body moisturizer to amp-up the hydration! You can use Bio Oil for stretchmarks, dehydrated skin, scars, and it can also be used as an anti ageing product and even-ing out skintone. 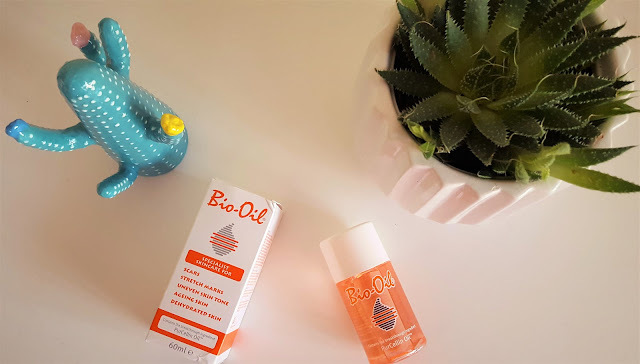 Containing Vitamin A and E, Bio Oil has won 126 skincare awards and has become the No.1 selling scar and stretch mark product in 14 countries since its global launch in 2002. How I use it = I add it to my body moistriser every morning when I get out of the shower. If my face has dry patches (this happens a lot) I add a couple of small drops to my evening facial and then layer some of my other skincare products on top of it. And if my hands are dry (I’m currently suffering with dry knuckles) because I wash my hands far too much, a few drops of Bio Oil added to my hand cream at night also helps. Bio Oil is a multi-taksing product that everyone needs in the home medical kit. A few small drops is all you need to help fight the dreaded cold chapped skin that we are all suffering from. I found a fab article from Skin Mag on 9 Ways to Use Bio-Oil in Your Beauty Regime http://www.skinmagonline.com/sg/2013/10/9-ways-use-bio-oil/ the uses are simply endless! 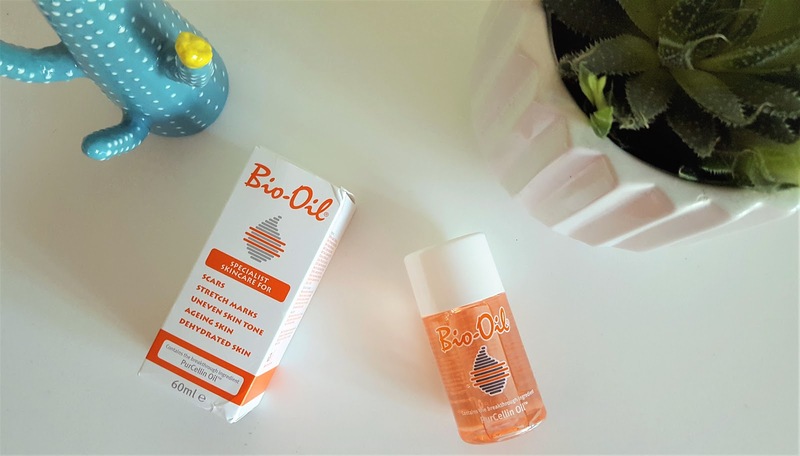 Using Bio-Oil protects skin against extreme temperatures unlike creams which are water-based and evaporate from the skin quicker. Its essential oils and Vitamin E help to hydrate the skin leaving it supple and smooth. Vitamin A helps to improve skin renewal and stimulate cellular regeneration. Rosemary oil eases any congestion and reduces any puffiness. It has a unique ingredient PurCellin Oil™, which carries deeper into the skin than oils which sit on the surface. 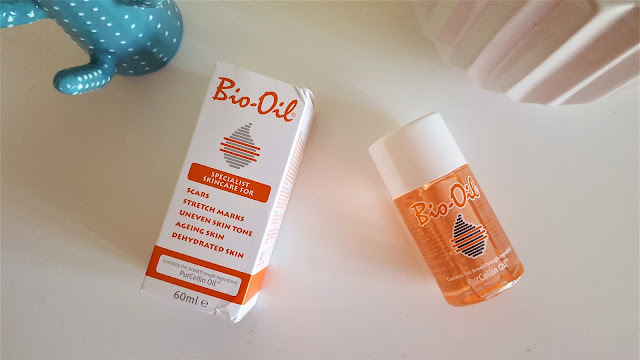 Have you used Bio Oil before? Did you know just how many ways you can use it?